With this Baroque Wall Light, made of crystal pendants, you will decorate your home with luxury thanks to its gold design. Light your room with two E14 light bulbs and enjoy the glass cup for a more decorative value. This Baroque Wall Light also exists in Silver. 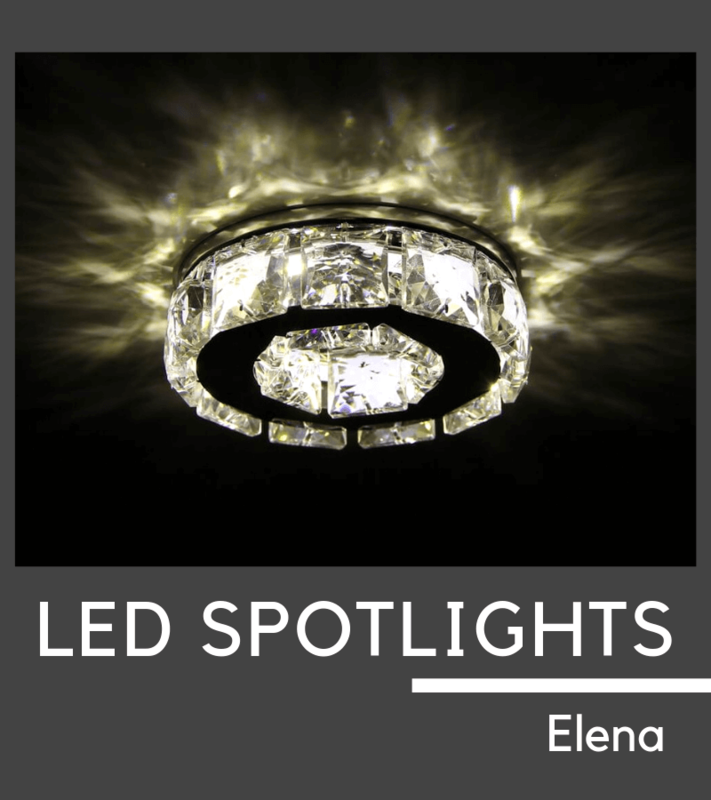 Splendid wall light Cedra with a retro style, ideal for illuminating the inside of your home. 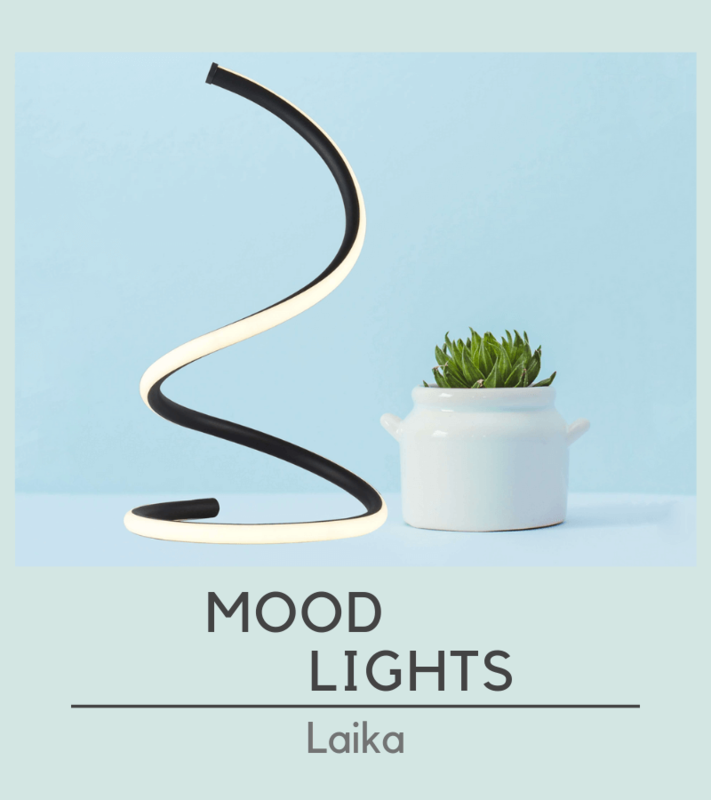 This light consists of a black metal base and a bronze canopy. 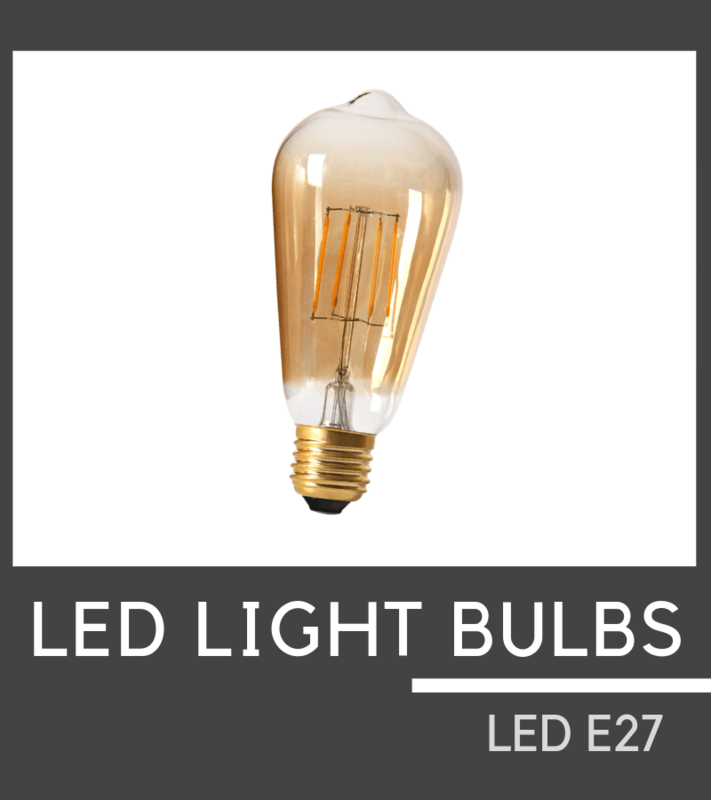 It will bring a vintage touch to your living room, dining room or bedroom and will broadcast a soft light with a E27 type bulb. You can enrich your decoration with the retro bronze Cedra suspension. This industrial style Wall Light "Scopa" will enhance your interior design with its black and bronze colours. Its conical shape will focus the light, provided by an E27 light bulb, to the ground. 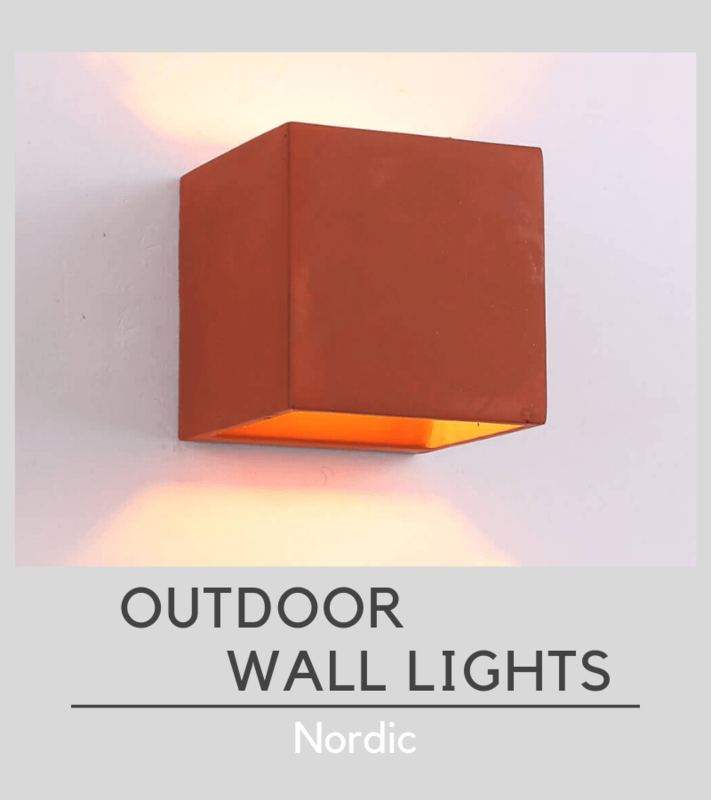 You will get a warm and comfortable lighting with this Vintage wall Light. Also exists in industrial&nbsp;Pendant Light. Give a luxurious and very chic effect to your interior by sublimating with brass wall light and gilded sconces. You will impress your guests! You too can enjoy the magnificence of the gild through our catalogue KosiLight. Golden brass Wall Light design are available! Put a nice atmosphere in your home with this colour and metal structure. 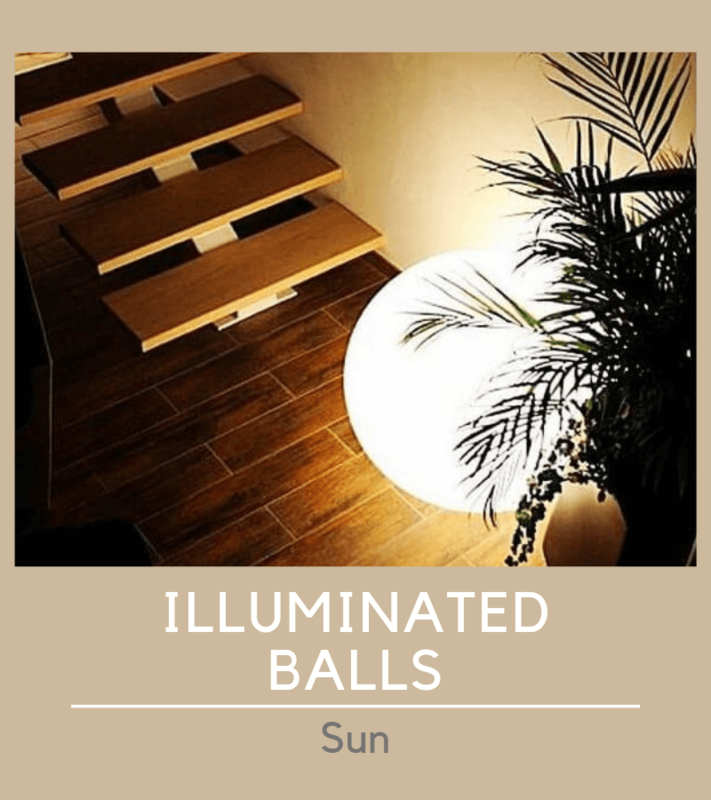 The brightness and lighting will be optimized and so will improve the image of your interior. You will feel like living in a castle while having a modest budget. It is pointless to live in the Belle Epoque Era to treat us with golden light fixture. Even if your home is contemporary, you'll love applying golden wall lamps. Their design suits everything. KosiLight offers modern wall light, combining gilded brass, crystal and floral design. The wall light Ebensee will illuminate your room with perfection and trend. 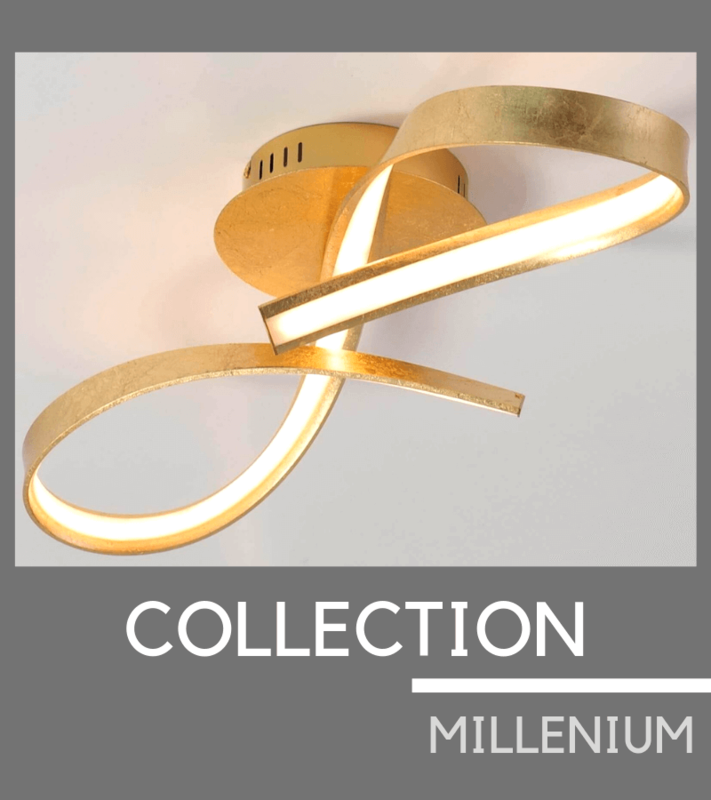 Try out also the golden brass wall light design Memphis, its golden brackets will enhance your home decoration. These straight or round wall lightq go very well with a classic universe. If your interior is rather old, rustic or baroque, you can also opt for a golden wall lamp. 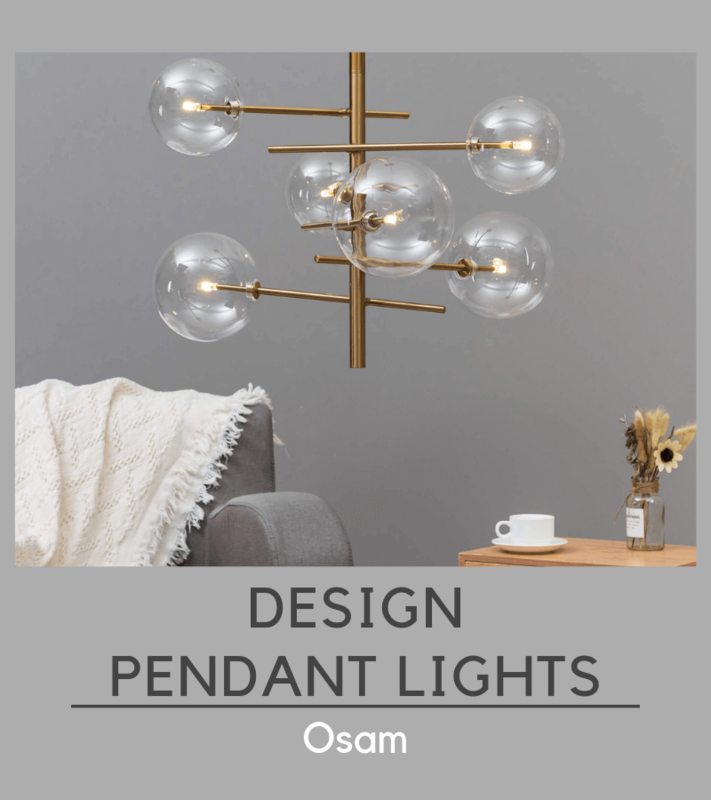 To complete your golden brass light fixture, you can dress in very design accessories. 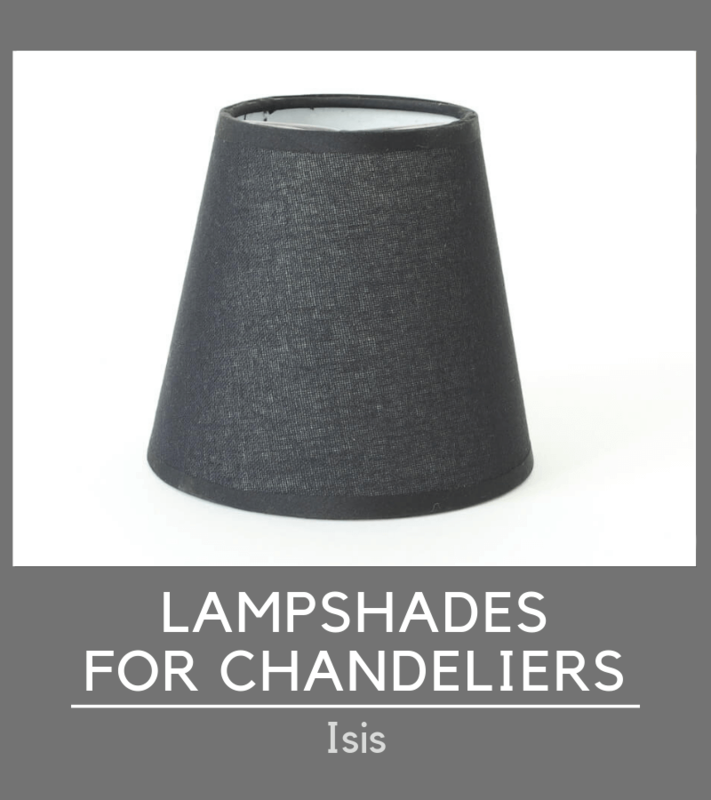 It is interesting to use lampshades of the same colour to combine design elegance and functionality. Your living room will be finely decorated and will not hurt the eyes. If your golden wall light is not in a baroque form (not possible to fix the lampshade), it does not matter, you can customize your bulbs. Choose the bulb that best suits you. KosiLight recommends using G4 bulbs warm white type to give a warm light, slightly yellow, which agrees with the golden light fixture.